To assess this, multiple factors should be noted: depending on the area in which you live, there will be specific climatic conditions that one should consider. The orientation of the house or apartment (another important factor), will also influence your air conditioning needs, as well as checking that there are no places where the outside temperature can sneak in. 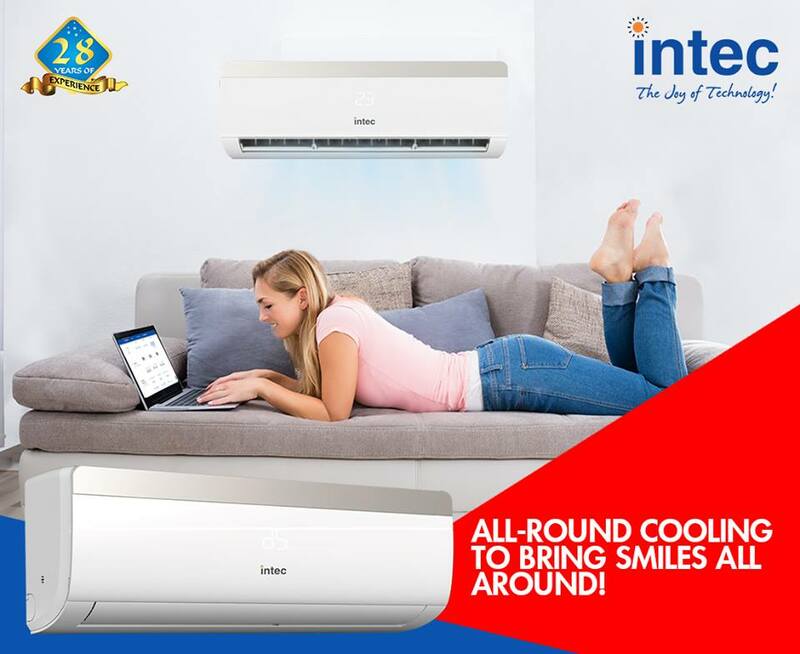 And, of course, consider the aesthetic conditions that one prefer in his home at the time of carrying out deal with split air conditioner manufacturers in India. It is necessary to think about the hours you spend at home and in what areas you invest them to obtain the best possible performance from the equipment you buy. The best idea is to place the splits in the area of greatest transit, that is, in those where you spend most of the time. One of the places where it is most practical to place the split device is in the living room: it is a meeting place and a place to rest, where you can spend hours in front of the television or a meeting, and it is a very indicated place in most cases. To obtain the highest profitability of the equipment, beyond that already implicit in its technical characteristics, place the device in a high place and, preferably, to be centered, so that you can comfortably reach all the corners of the room in question. In this way, the air will be distributed efficiently, and will not be exposed to any direct flow that could be annoying. As for the temperature, it is best to graduate it around 24 degrees, so that the atmosphere is pleasant without being too cold. The multi-split systems are very practical when it comes to saving costs and increasing the profitability of the systems: you will have the ideal temperature in more places of the house, being able to regulate each environment according to needs and preferences, and you will only need an outdoor unit to keep everything active. This outdoor unit must be located between ten and twenty meters away from the splits; Nor should we forget its regular maintenance, as well as that of the internal units. Next Article Why Choose An Air Conditioner With Inverter Technology?